Broadway Bound offers two competitive companies for the serious dancer. The Force Dance Company competes in all dance styles, from ballet to hip hop. 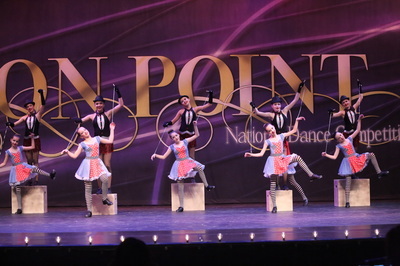 The Force Tap Team focuses on maintaining a competitive edge in all genres of tap.